And from Thursday, the 7th May, my new novel, The Lake, will be gracing The Gutter’s shelves. 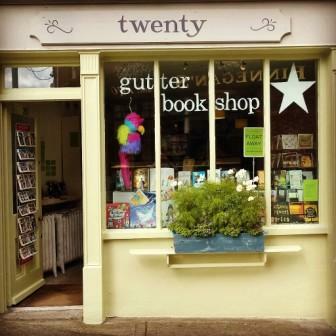 So as if you needed an excuse, get yourself on the Dart, hop off at Dalkey station, and walk down the hill to The Gutter to acquire your very own copy. Then off with you to read it in one of the village’s lovely coffee shops. You’ll have plenty of choice. All sounds so tempting! I might just get myself a copy and head to Finnegans! !